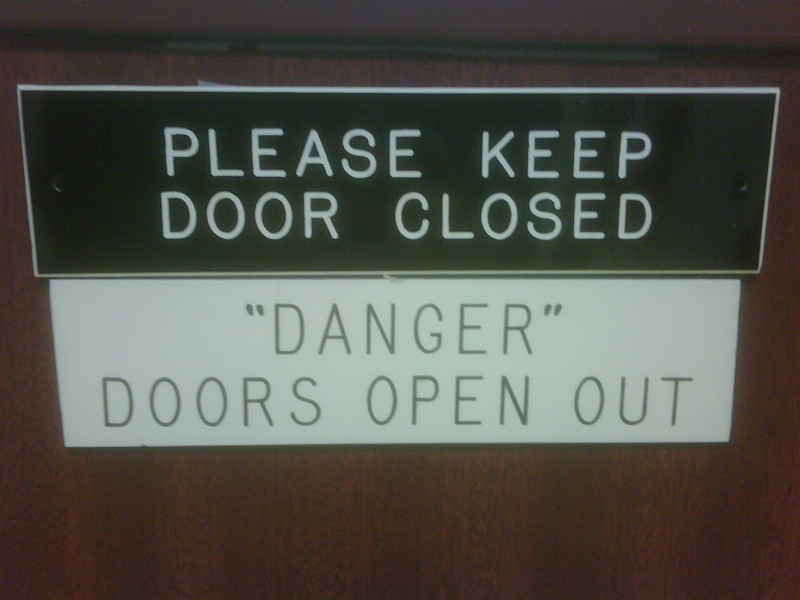 ooooo "danger" I guess actual door injuries are rareish? Thanks, Ravi. Only the doors with "DANGER" written on them.